How to Become a Wedding Planner from Home? Is it really possible to become a wedding planner from home? To start a successful business from scratch and enjoy a career as your own boss? With the right approach, becoming a wedding planner from home could be easier and even more enjoyable than you think! Wedding planners enjoy one of the most rewarding and potentially lucrative professions imaginable. There’s nothing quite like dedicating your career to making dreams come true. What’s more, self-employed wedding planners benefit from near-limitless earnings potential. Just as soon as you establish yourself as an authority in your niche, the rest takes care of itself naturally. The question being – how to become a wedding planner from home? Assuming you have no existing experience or expertise, how to start a wedding planning business from home and write your own success story? Why Start a Wedding Planner Home Business? 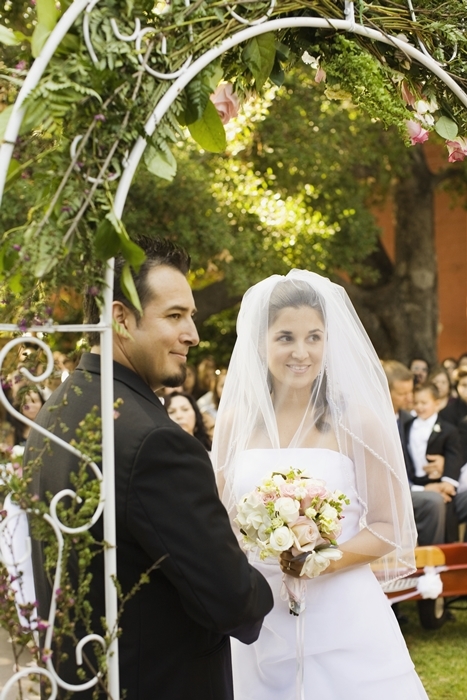 If all of the above sounds good, a career as a wedding planner could be for you. Make no mistake about it – successful wedding planners work incredibly hard and dedicate themselves entirely to their clients. Nevertheless, the components steps on the road to success are all relatively simple. First of all, you need to familiarise yourself with the profession itself at the highest possible level. The better you understand the wedding planning industry, the easier you’ll find it to develop the skills, talents and knowledge you need. Pretty much everything you could ever need to know about the wedding planning profession can be accessed online. This is also the perfect way of determining whether wedding planning really is the profession for you. 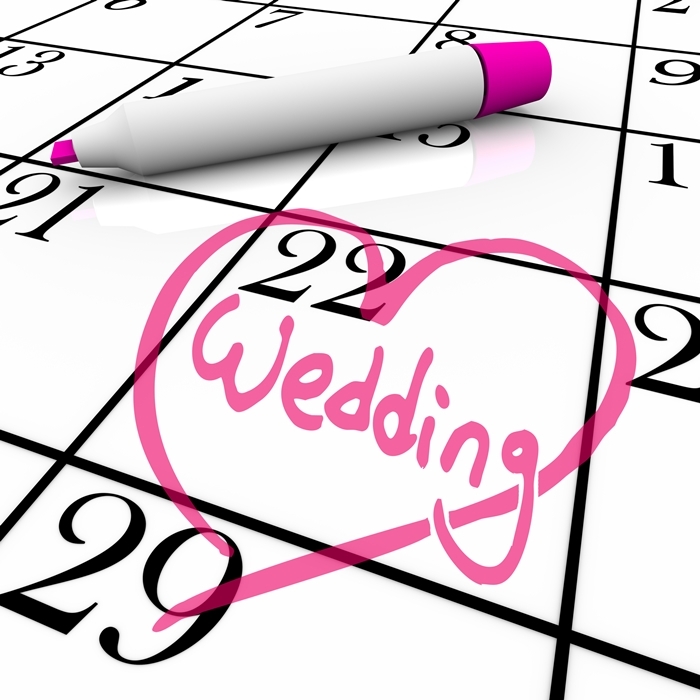 There are two reasons why taking a wedding planning course should be considered mandatory. Firstly, this is the only realistic way of building the knowledge you’ll need to enter the industry with strength and confidence. Secondly, quality diplomas and certificates can be highly influential when marketing your services to prospective clients. It can be difficult to sell yourself as a wedding planning professional with zero experience and no qualifications whatsoever. Enrol on equality online course, enhance your CV with a recognised accolade and verify your acquired knowledge. You cannot and will not become a successful wedding planner from home without a high-quality website. These days, clients carry out the vast majority of research online, comparing and contrasting wedding planners by way of what’s presented on their websites. However limited your current experience and portfolio may be, you still need a professional and engaging website that paints a picture of pure quality. Even the most capable and experienced wedding planners need to market their services to remain competitive. With competition at an all-time high, you need to focus on maintaining a competitive edge and maximising the visibility of your wedding planning company. Social media, local newspapers, leaflets, business cards – anything and everything you can think of to spread the word. When your first client comes in, you’ll be expected to be primed and ready to jump into action. Which means ensuring you have an extensive network of suppliers and vendors at your disposable. Caterers, tux rental, wedding photographers/videographers, reception halls, florists, restaurants, country clubs – all the kinds of contacts you’ll need to build and maintain a successful wedding planning business from home. At the earliest possible juncture therefore, you should be building a database of contacts and service providers in your area. Last but not least, the key to success when looking to become a wedding planner from home lies in commitment. You cannot expect immediate fame and fortune. Nor can you avoid initial delays, obstacles, setbacks and complications. The initial weeks and months in particular can be enormously turbulent and are guaranteed to test your patience. Nevertheless, stick with it for long enough and you’ll eventually reap the rewards. For more information on our exclusive wedding planning courses or any of our distance learning opportunities, get in touch with the Brentwood Open Learning College student support team today.